Launch into the western side of Rocky Mountain National Park from this casual town, Or just enjoy the shores of Colorado’s largest natural lake. Sagebrush BBQ & Grill is the place to fill your belly with mouth-watering barbecue and hearty burgers and steaks, plus blackened salmon that’s to die for. Seventeen years in business don’t lie. Kick back at long tables with cowhide-patterned tablecloths and toss peanut shells on the floor as you admire the historic decorations. Top off your meal with peach cobbler or a brownie thin mint sundae, big enough to share. Make a reservation or plan to wait in the summer. For breakfast, you can’t beat Fat Cat Café, where the owners cook everything with tender loving care (like baked goods made fresh each day and hot sauce that’s homemade). On weekends hit the all-you-can-eat brunch buffet. Rocky Mountain National Park (nps.gov/romo) and three huge lakes (Grand, Shadow Mountain, and Granby) compete for attention here during the bustling summer season. Drive up Trail Ridge Road into the park, or walk to trailheads right in town. For an easy warm-up, hike up and admire the 55-foot Adams Falls, less than a mile from the East Inlet Trailhead at the west edge of Grand Lake. When watersports beckon, rent a motorboat, standup paddleboard, or kayak at Grand Lake Marina (glmarina.com). 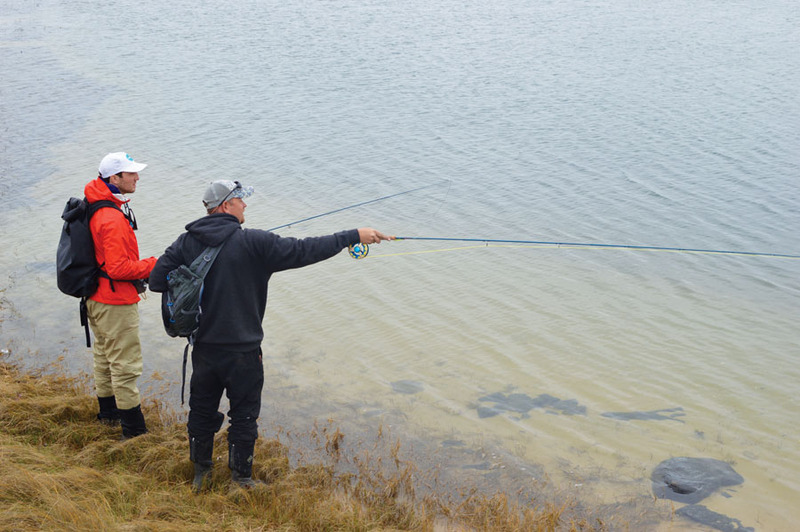 Fishing in and around Grand Lake is also world-class, with lake, brown and rainbow trout. Check with Rocky Mountain Outfitters (rkymtnoutfitters.com). Need a culture hit? Catch a Broadway musical at the Rocky Mountain Repertory Theater (rockymountainrep.com), which is rotating The Little Mermaid, Titanic, and Rock of Ages this summer.